A disabled war veteran was handing a flower to a man who dropped money in a donation bucket when the donor grabbed the bucket and ran, police said. 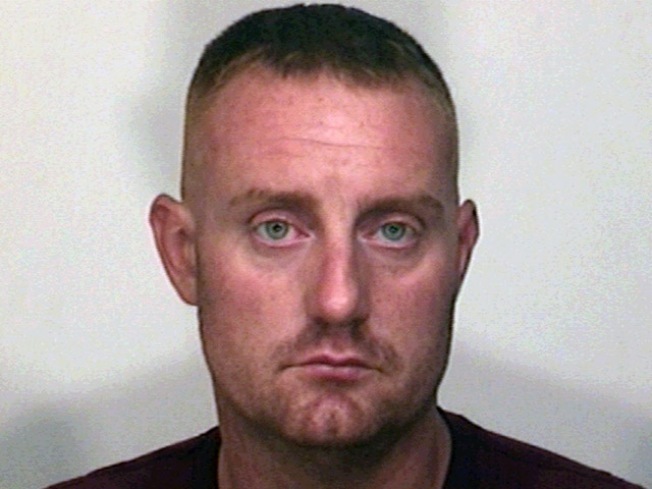 Sean Smith, 35, of Fairfield, pretended to make a donation to a disabled veterans fund outside Stop & Shop on Kings Highway Cutoff on Wednesday, but grabbed the plastic jug holding $800 instead, police said. "I went to hand him a flower, a Forget-Me-Not, and he said `thank you,' and ran off with the donation jar," Timothy Kelly, a disabled Vietnam War veteran, told the Connecticut Post. "It's just so low, especially before July 4th." 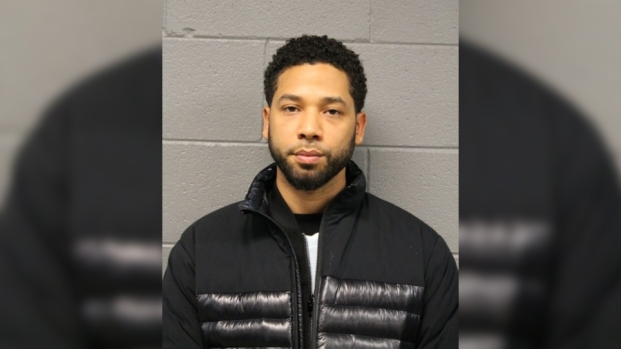 Tracking Smith down was not terribly difficult because the alleged getaway car was the pickup for his contracting company – and swscarpentry.com was painted on the back window, police said. When cops caught up with Smith, he said he took the money to feed his two children, police said, but they no information about Smith having a family. Kelly told the Post that people had been generous on Wednesday and the bucket was overflowing with donations meant for providing transportation to veterans for medical treatment and to run bingo nights and other such activities. Smith was charged with fifth-degree larceny, according to court records, and was released after posting $1,000 bond.